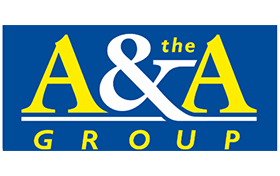 The A&A Group is a leading UK-based insurance broker. Have you taken out insurnace with The A&A Group? 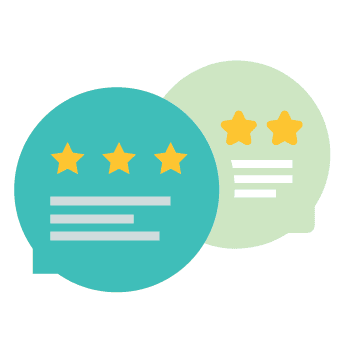 You can write a The A&A Group review here to help other people find out how good the service The A&A Group offers really is. Shocking customer service unhelpful and rude. The service is terrible since i have been with this company they have let me down several times the agents have been rude. You wait to be connected then get through to an agent they put the phone down then the second one puts me on hold for ten minutes as he was getting my details up and then decides to transfer me then i get put through to someone finally. Explained how upset and frustrated i was all i wanted to do is make a payment she then tells me the dates have changed and gives me two different amounts and then talks over me being rude. Wanted to speak to a manager was put on hold and then told manager is not willing to speak as another department is dealing with it and i felt like the agent was arguing with me its so unprofessional and there is no need to speak to someone like that. Would never recommend as the service is terrible. Worse broker ever! They are just a bunch of robots behind telephones and computer screens!! I only gave one star as you are not permitted to submit a review without it. Otherwise, they would receive nothing. Please, if you want to have peace of mind, stay WELL CLEAR OF THIS COMPANY!!! They made my nephew end up having a mental breakdown and could not even go into work the following day.